The Symposium’s lunch is an opportunity to celebrate the wealth of undergraduate research conducted at Georgetown University. It honors students, administrators, and faculty mentors involved in undergraduate research. Attendees will have the opportunity to serve themselves from a buffet, then sit to enjoy the keynote address, student addresses, and the honoring of mentors. Following the keynote address, several students will give short, five-minute reflections on their experiences with undergraduate research at Georgetown. Dr. Cora B. Marrett is Deputy Director of the National Science Foundation. Since January 2009, she has served as NSF’s acting Director, acting Deputy Director, and Senior Advisor, until her confirmation as Deputy Director in May 2011. Before her appointment as acting Director, Dr. Marrett was the Assistant Director for Education and Human Resources (EHR). In EHR, she led NSF’s mission to achieve excellence in U.S. science, technology, engineering, and mathematics (STEM) education at all levels, in both formal and informal settings. From 1992 to 1996, she served as the first Assistant Director for the Social, Behavioral, and Economic Sciences (SBE) directorate. 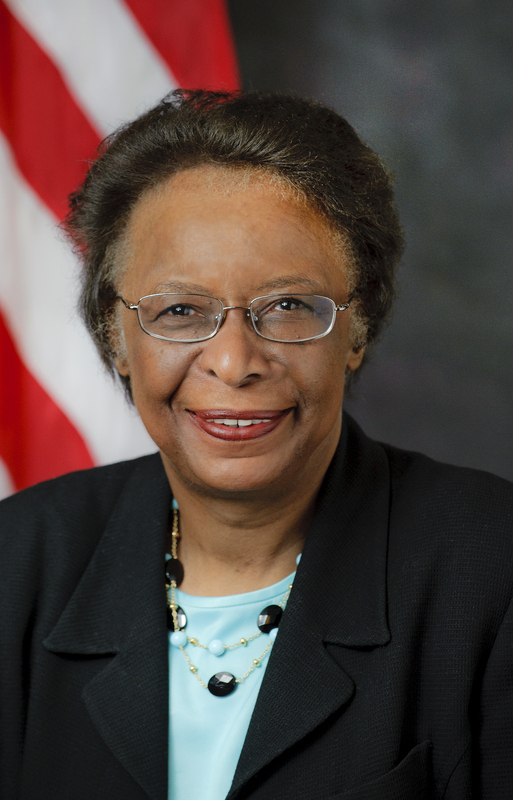 Dr. Marrett earned NSF’s Distinguished Service Award for her groundbreaking leadership of the new directorate. From 2001 to 2007, Dr. Marrett was the University of Wisconsin System’s Senior Vice President for Academic Affairs. She also served concurrently as Professor of Sociology at the University of Wisconsin-Madison. Before joining the University of Wisconsin, she was the Senior Vice Chancellor for Academic Affairs and Provost at the University of Massachusetts-Amherst. Dr. Marrett holds a Bachelor of Arts from Virginia Union University, a Master of Arts and a doctorate from the University of Wisconsin-Madison, all in Sociology. She received an honorary doctorate from Wake Forest University in 1996, and was elected a fellow of the American Academy of Arts and Sciences in 1998 and the American Association for the Advancement of Science in 1996. In May 2011, Virginia Union University awarded Dr. Marrett an honorary degree as a distinguished alumna.